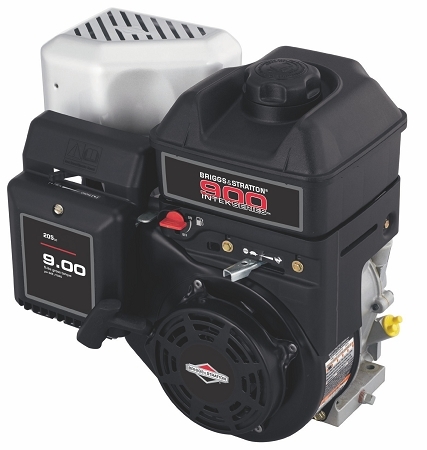 Briggs & Stratton 205cc 900 Series™ Industrial/Commercial Horizontal Engine produces 9.00 ft.-lbs. Gross Torque to get the job done. 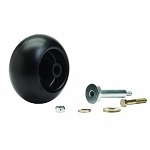 6:1 gear reduction for cement mixers and pumps. 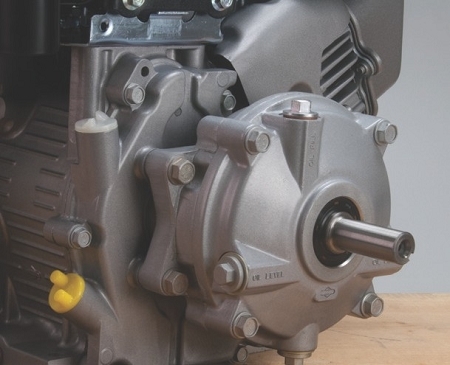 Compact overhead valve design runs cooler and cleaner delivering more power, longer engine life and improved fuel economy. High flow cylinder head produces 20% more power than conventional engines, increased fuel efficiency and significantly reduced emissions. This engine has fast fuel delivery for one-pull starts and smooth operation. Not for sale in California (CA residents please see CA CARB-Approved engine NTE Item# 60681). Customers are responsible for checking local codes and regulations prior to purchase.